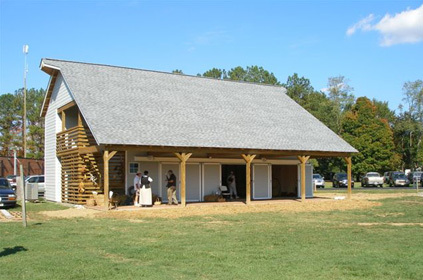 You are invited to visit the last surviving 1700's structure of its kind in Virginia's Northern Neck! 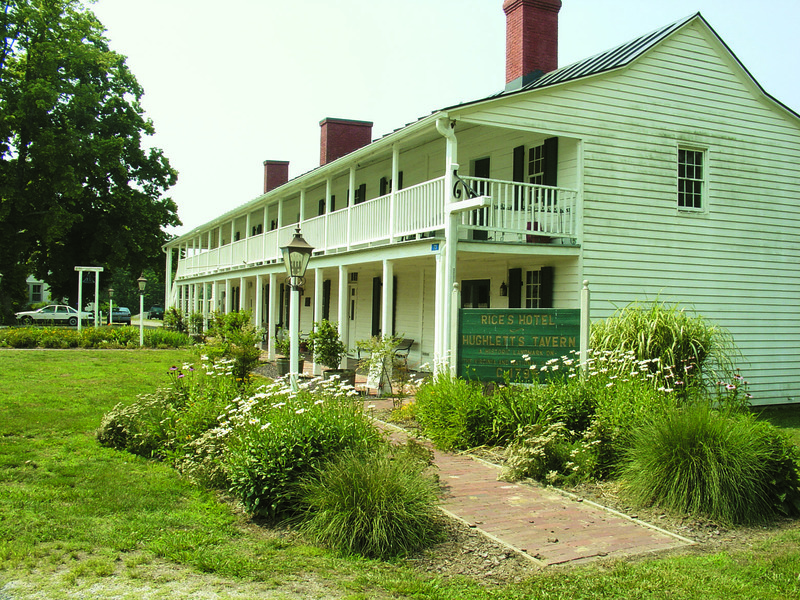 The story of this tavern and its relationship to the development of Northumberland County and Virginia's Northern Neck reflects what happened in countless court house villages throughout Virginia and the nation. The Tavern Foundation (RHHT) would like to welcome you to our website, a visit to part of the historic town square in Heathsville. We are extremely proud of our accomplishments over the years; restoration of a 1795 Court House Tavern, operating Blacksmith Shop, Carriage House, Community Building & Pavilion – all supporting our guilds, restaurant, gift shop and community events and fund raisers. Our Mission is to maintain and operate RHHT to research, interpret and teach its history; and to continue its heritage as a living part of the community. Saturday, April 20th -- Farmers Market, Wine / Brew / Spirits Fest, and much more! "Make It a Heathsville Saturday"! 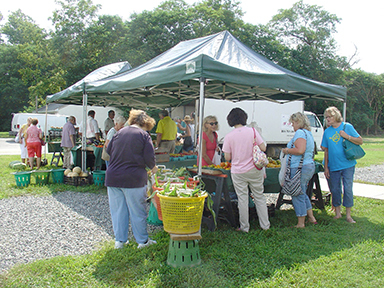 Yes, it's our season-opening Heathsville Farmers Market on Saturday, April 20th but there's lots more than just fresh produce! You'll want to shop all your favorite vendors, selling local meat, honey, flowers and nursery plants, baked goods, and locally-made handcrafts. We'll also have many new vendors. 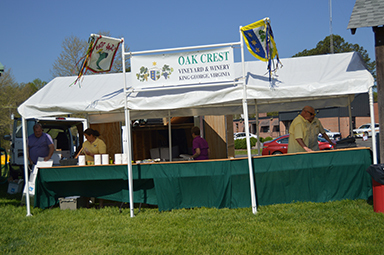 In addition, there will be a whole section devoted to Earth Day, a Quilt Sale, and our Wine & Brew Fest. 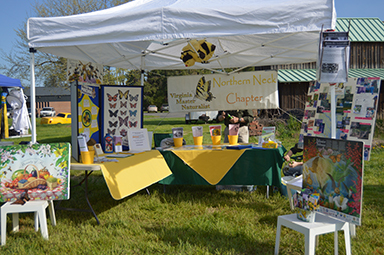 Earth Day Celebration: Sponsored by NAPS (Northumberland Association for Progressive Stewardship), this section of the market will include special exhibits, vendors and activities -- all with an environmental theme. Tavern Quilt Show & Sale: Take a peak inside the "Transportation Museum Building." Beautiful and unique quilted items, made by members of the Tavern Quilt Guild, will be for sale. Northern Neck Wine, Brew & Spirits Fest: But by 11 a.m., it's time to start savoring the flavor of Virginia wines, beer & distilleries. A number of local wineries and breweries will be on hand. Tickets will cost $10 at the gate, which includes an etched tasting glass . The Farmers Market and Earth Day celebration are officially open from 9 a.m. to 1 p.m. The Wine & Brew Fest and the Quilt Show & Sale will run until 4 p.m. While you're here, you'll also want to visit the Tavern's Forge, where members of the Tavern Blacksmith Guildwill be at work. The Tavern's Woodworking Guild can be found in its colonial era workshop, located inside the Carriage House. The Tavern's collection of antique carriages is also on view there. 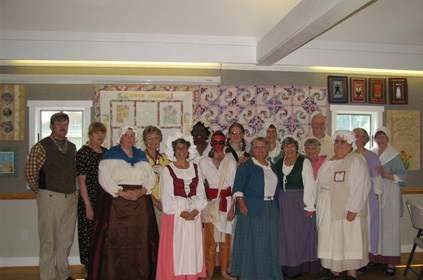 The Tavern's Spinners & Weavers Guild have a studio on the second floor of the Tavern. 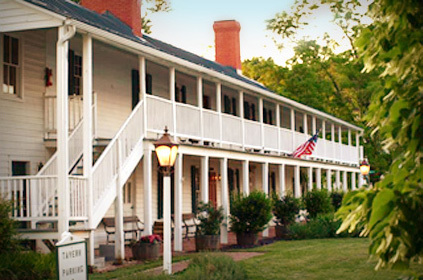 Inside the Tavern itself is our Tavern Café and "Heritage Arts Center" Gift Shoppe. The shop has a huge variety of locally-made artisan wares. Our café offers a relaxing sit-down lunch. Special on market day, the Café makes glazed donuts, hot out of the fryer. Or you can grab a bite at our food concession stand, located outside the "Transportation Museum Building". 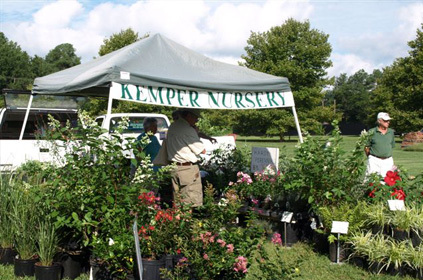 Other activities this day include a 5K Road Race at 8 a.m.
Then after you leave the market, check out Heathsville's other fun merchants: Kathy's Korner, Ye Old Book Shkoppe, St. Stephen's Thrift Shop, and Light of Christ Thrift Shop. Buy homemade ice cream at Heathsville United Methodist Church, Pick up your walking map of Historical Heathsville. Don't miss the special sale on Gardening Books at Ye Old Book Shoppe today! This store is run by the volunteers of the Northumberland Public Library and the prices are a "pittance"! 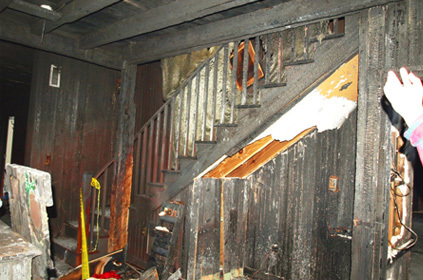 For more information, call 804-580-3377. 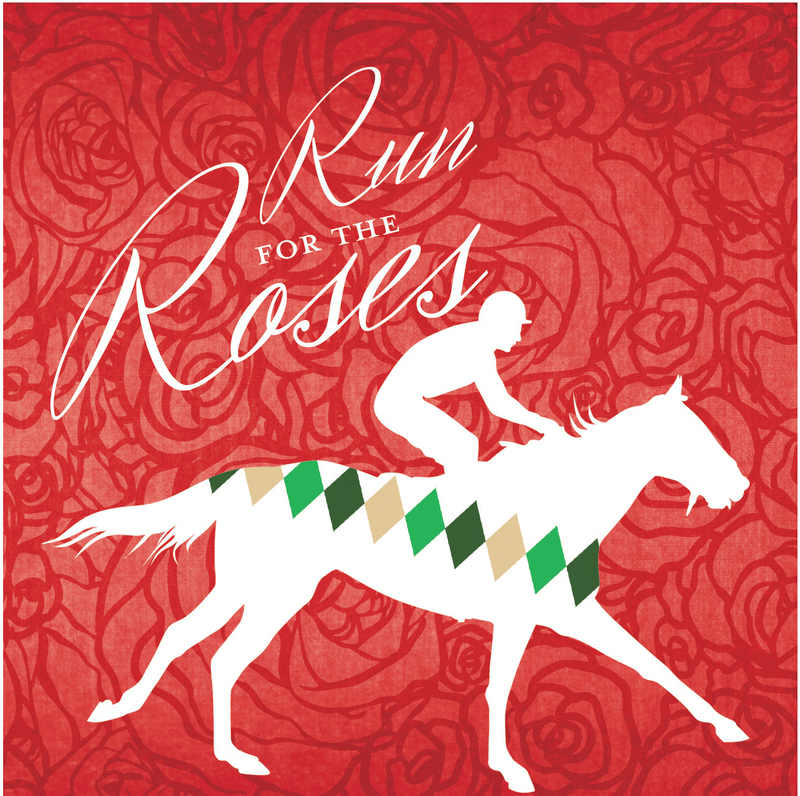 Saturday, May 4th -- It's our Kentucky Derby Party! This is the premier social event on the Northern Neck! You'll enjoy a Sumptuous Spread, including smoked rockfish, BBQ, fried chicken, steamed shrimp, and all the accompaniments, plus Mint Juleps, open bar and live Bluegrass Music. Spend some time looking over our fabulous Silent Auction. You'll find restaurant certificates, gift baskets and many unique, hand-crafted items. Then place some bets on your favorite ponies and watch the race on Big Screen TV. Tickets cost $40 per person; $75 per couple. Group discounts available. Call the Foundation Office at 804-580-3377 to make your reservations. It's the best darn party around! AND a major fundraiser for the Tavern. Shop and Eat at the Tavern! Open Thurs. thru Sat. for Lunch! The Tavern Cafe´ is open Thursday, Friday and Saturday, 10 a.m. to 2 p.m., for a delicious Lunch. The Tavern Culinary Guild serves up homemade soups, fresh-baked breads, hot open-faced sandwiches, quiche´, hot open-faced sandwiches, scones, and sweet treats. There's a different menu every week! And while you're here, don't forget to wander through our "Heritage Arts Center" Gift Shoppe, which is full of Unusual Hand-Crafted Gifts, all created by local artists and artisans. All food is made on-site in the Tavern's commercial kitchen by the volunteers of the Tavern Culinary Guild. Want to Be a Vendor at the 2019 Heathsville Farmers Market? We've got lots of great vendors, but could always use a few more. Click here for more information. Check out our Heritage Art Classes! Located on Route 360 behind the old courthouse. 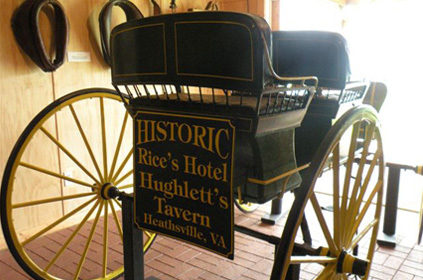 Rice's Hotel - Hughlett's Tavern Foundation, Inc.